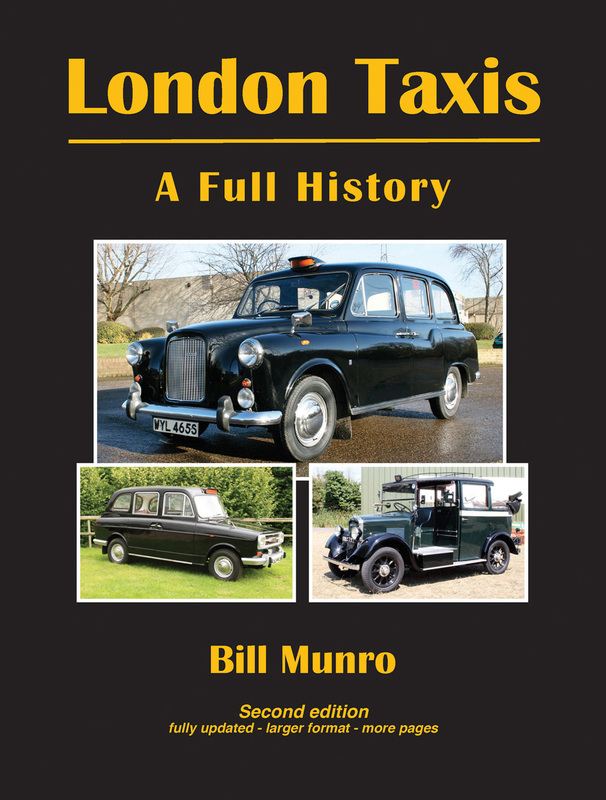 London’s taxicabs are famous the world over, but for all their fame, they are a type of vehicle whose story is little known. This fully illustrated book tells that story, from 1897 to the present day. 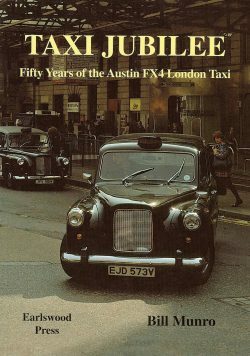 London taxis, British cabs, the taxicabs that originated in London are world-famous. 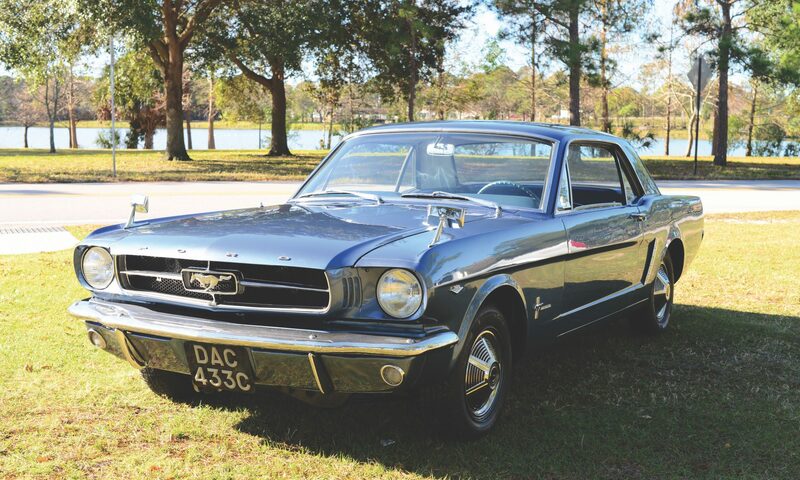 Their story is a long and fascinating one, with constant challenges being presented to makers, owners and dealers alike. London Taxis – a Full History is a fully detailed study, tracing the story from 1897, when the capital’s first horseless cab, the Bersey appeared, right up to the present day and including the latest Nissan and Metrocab prototypes. 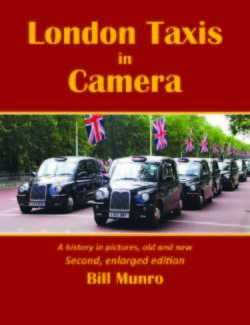 With as much as information as possible gathered directly from the people who designed, built and operated British cabs, and from national and regional archive sources this book is the definitive volume on the subject. And it’s a great read, too!